با توجه به شرایط خاص افغانستان و بحرانهای موجود ،از جمله حضور طالبان ،فعالیت قاچاقچیان مواد مخدر و احتمال نفوذ و تشکیل داعش و مشکلات موجود باعث کندی پیشرفت در افغانستان می باشد. کشور در شرایط سخت و خطرناک ناشی از این مشکلات بوده و از طرفی امکان مشارکت و همکاری دولت افغانستان با طالبان بسیار بالاست و برای ایجاد این شرایط و برقراری صلح در افغانستان ،نمایندگان طرفین ،تدارکات مذاکره ای در قطر را دیده اند. جمیله خرازی که یک فرد مورد اعتماد در AUAF می باشد ،می گوید این اتفاق می تواند به برقراری امنیت در افغانستان منجر شود. This week, uplifting news came out of Afghanistan. For years, the new, U.S. supported state has clashed with several different groups. These include the Taliban, drug makers and possibly ISIS. Importantly, Afghanistan's National Security advisor may be conversing with the Taliban every other month. They meet in offices in both Pakistan and Qatar. "This may be a big deal for the war that affects so many lives" said Jamila Kharrazi. She a local source who works closely with the American University of Afghanistan in Kabul. "We pray for peace and a united Afghan people." The details of the talks are in a file called 'Taliban Talking Points.' It appears that they are willing to make major strides. Importantly, we should note that it could be in bad faith. The Taliban probably wants the U.S. out of the country. As such, they may make more strident demands if the U.S. leaves. The talks with the Taliban may be the saving grace for all sides. They had specific demands. First, they accepted education for boys and girls of all ages, given that they were separate. They also accepted that women could be employed even as judges and other government officials. Second, they did not want a woman to be president. Lastly, there was language about land being returned to previous owners and election reform. Jamila Kharrazi spoke on the demands. "We support the full dream of freedom for Afghan women. Freedom, however, is both an ideal and a reality. The threat of violence and state insecurity has touched all lives in this country. We hope that time and education can change the minds of the people, and, perhaps, lessen support for the Taliban. Any concessions made now may be able to be reversed." 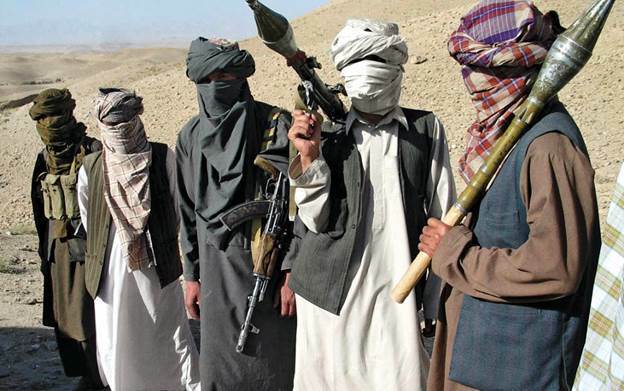 Many groups oppose the government, but the Taliban remains the most powerful. The Quetta Shura, the ruling council of the Taliban, has opened an office in Qatar. This may signal an intent on making peace.